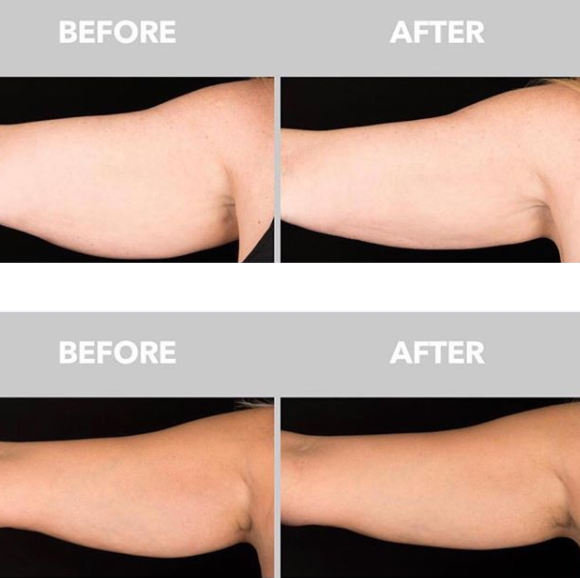 AMAE Med Spa offers the latest, most effective technology in non-invasive fat removal. 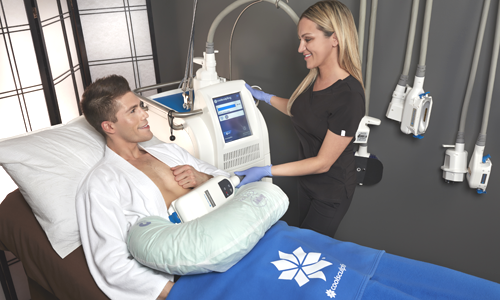 CoolSculpting uses a specialized machine to deliver controlled cooling to precise areas of the body – freezing and “killing” the fat cells under the skin. Over time the body will naturally and permanently expel these dead cells. Once the fat cells are removed they do not come back – so CoolSculpting has permanent results. More than two million CoolSculpting treatments have been performed worldwide since this safe, non-surgical fat-loss procedure was developed. Get rid of stubborn fat – and get the body you’ve always wanted – with affordable, surgery-free Coolsculpting in our Birmingham Med Spa! This is Hollywood’s best kept secret! NO needles, NO surgery, NO downtime! 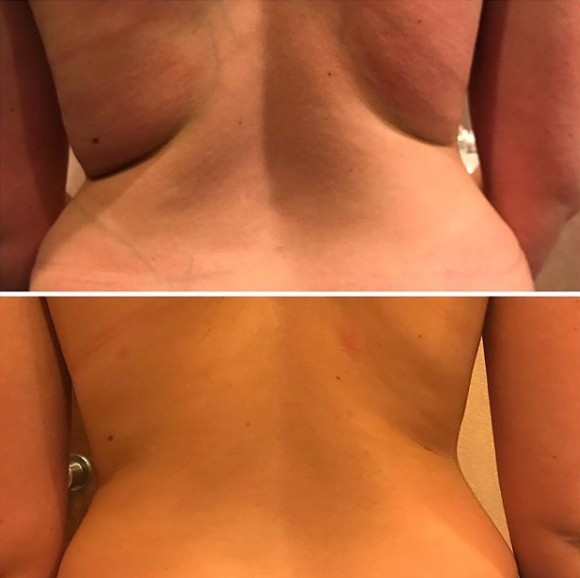 This non-surgical fat reduction treatment is FDA cleared and will permanently eliminate fat in your hard to treat areas. A typical treatment will offer 20%-25% volume reduction. If you can squeeze it – we can freeze it! Using a breakthrough cooling technology, CoolSculpting actually freezes away stubborn fat cells for long-term results. This treatment can address a variety of trouble areas, including the chin, upper arms, abdomen, back, flanks, and inner and outer thighs. While some patients achieve their goal with one treatment, further reductions may be necessary for others. Call for a consultation today and see what CoolSculpting can do for you!